Aquí os dejo un nuevo Sorteo Kawaii ♥ espero que participéis! "What a cute way to be up-to-date! 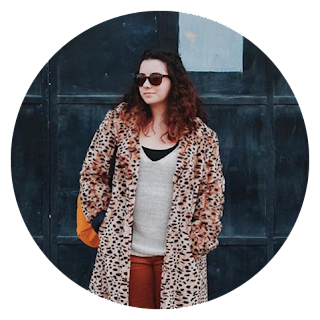 This little sheep and her little animal friends follow you through the year 2015. They will keep you on the right date every day, as well the rest of 2014. Her expressions change every month, everything from cute to surprised. 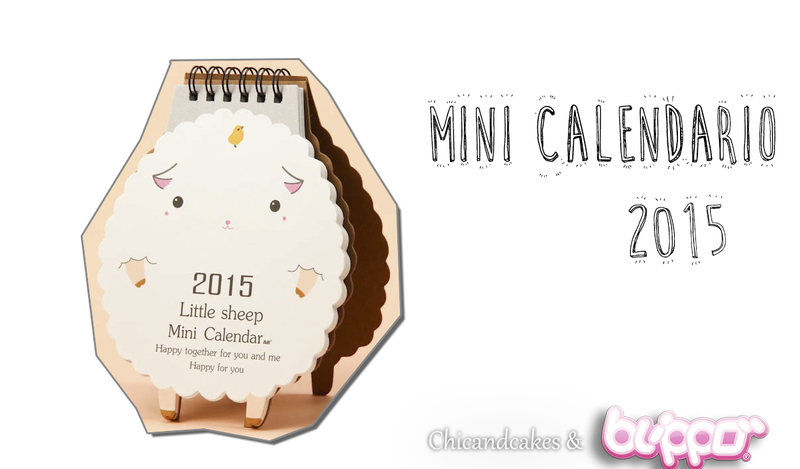 Year 2015 is the year of the sheep in the Zodiac calendar. The back side of the calendar is made out of sturdy material, so you can keep it standing on your desk!" 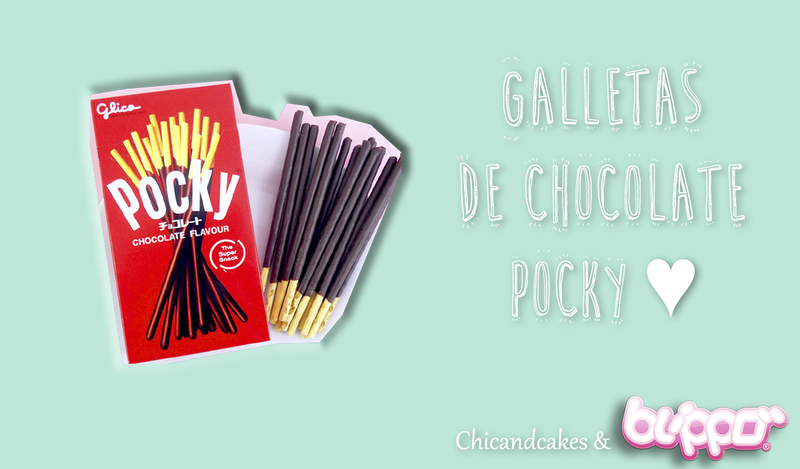 "Pocky is the most popular and famous Japanese sweet snack, and for a reason! These biscuit sticks are covered with delicious chocolate flavored frosting. The end of the sticks have been left uncoated so you will not get your fingers sticky while eating them. The name "Pocky" is derived from the sound that this crispy snack makes when eaten. Pocky sticks come in a broad array of flavors, styles and shapes. Sweet! " 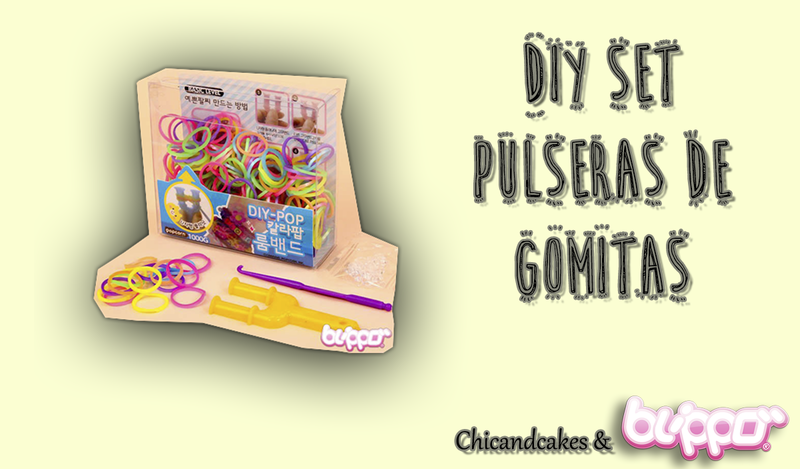 " With this loom band set, you can create kawaii bracelets and charms in different styles and color combinations. The multicolored set includes six different colors! Fun craft for kids and adults! Korean design! " Gracias por el sorteo, saludos desde México!!! Thanks for this cutest giveaway ever !! !